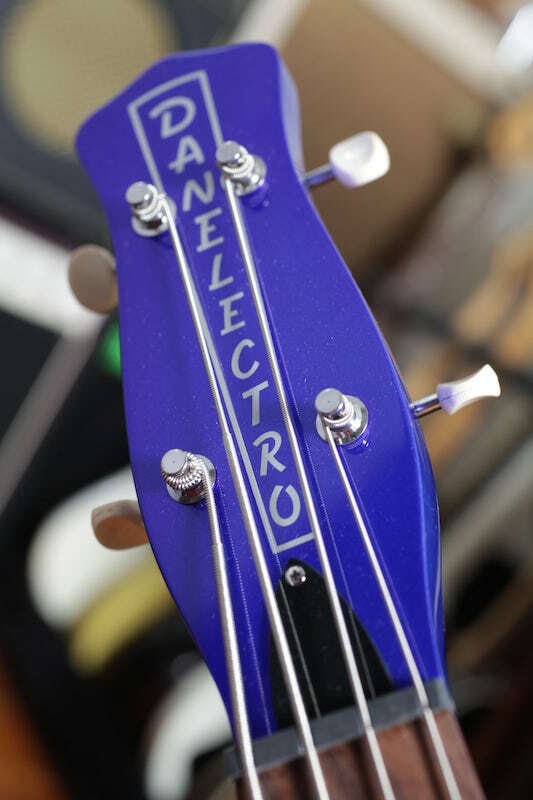 The Danelectro brand evolved from humble beginnings back in 1947. Can this wallet-friendly reissue really do the business? These proudly budget-built basses are made by covering a plywood frame with slabs of masonite – a type of fibreboard created by William H. Mason way back in 1924. It’s a durable material with a smooth surface that takes a coat of paint very nicely. 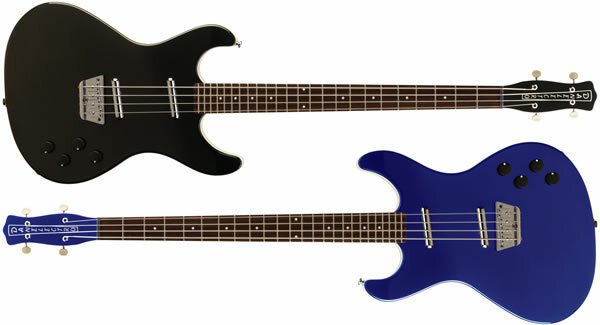 The stick-on side strips may not be such a great look, but confirm the cheap and cheerful reputation of Dano guitars. The pickups are redesigns of the US company’s famous lipstick single-coils. They’re still basically the same alnico-based pickups housed in a shiny metal tube that everyone knows (and some people love). 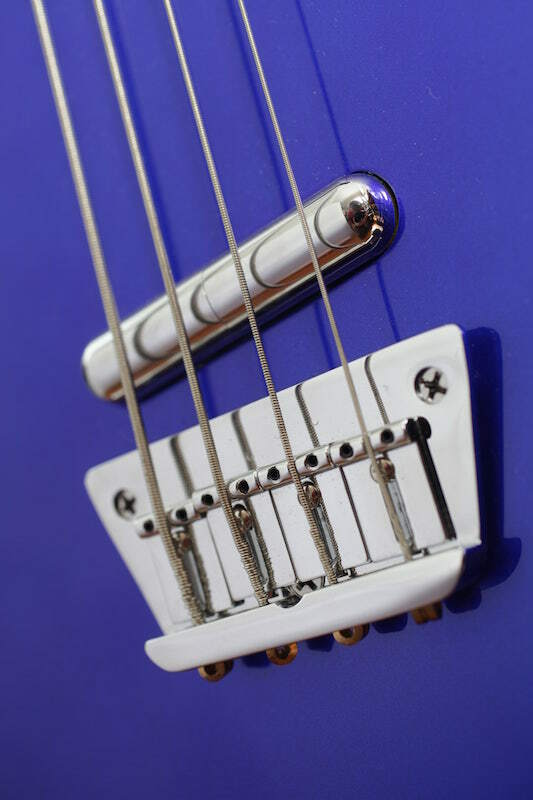 Each pickup is held in place by two screws that enter the body through the back of the bass. Four more screws make up the neck joint, which makes for a rather untidy batch of fixtures on the back. Having said that, everything feels really solid. 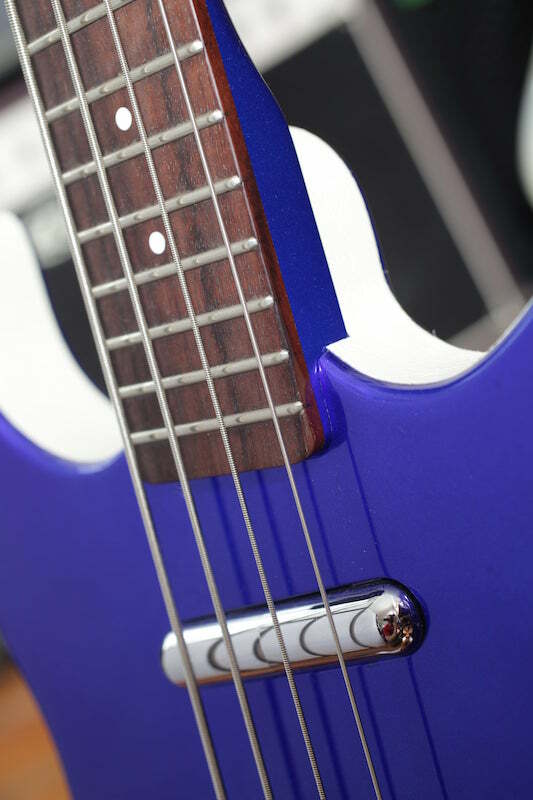 The bridge unit is a fairly basic design with adjustable saddles for string height and intonation. Though the materials may be cheap, no corners have been cut during production and the hardware is all functional stuff. The Hodad is great to play, with a really positive feel. There’s not the depth of tone that you’d look for in a more expensive instrument, but the range of sounds on offer is certainly lots of fun. 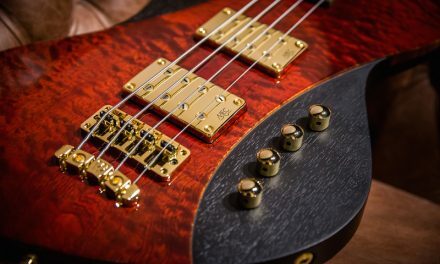 The 24 frets are all well fitted and polished – in fact, the shorter-scale length stood up to the task better than earlier Dano designs we’ve come across. 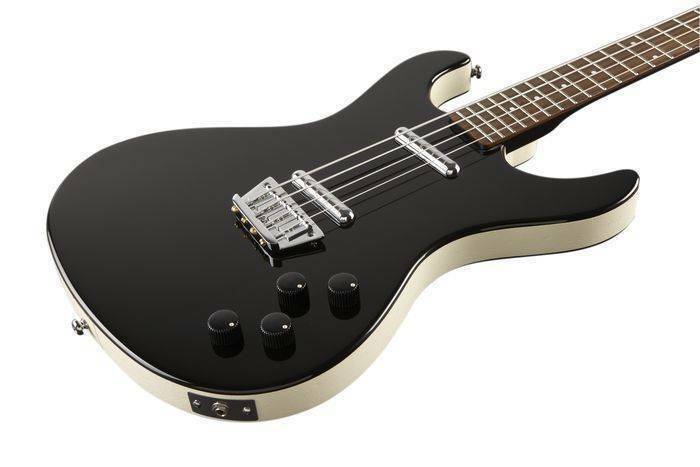 You’ll love the way you can blend the two pickups, which get even rounder as you even down the volume controls. 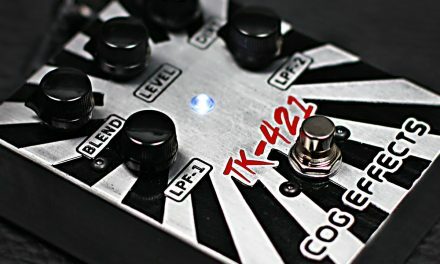 Switching to the neck pickup and rolling back the bridge pickup will deliver a slightly growling Rickenbacker tone, but the fun really takes off with a good-quality fuzz pedal. Partner the semi-hollow body with a crunchy vintage-style drive and you can really see how useful the single-coil pickups can be. 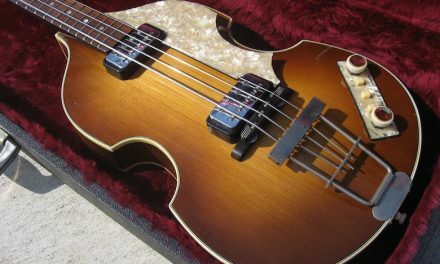 The Hodad makes for the perfect bass to take along to gigs as an alternate set of tones. 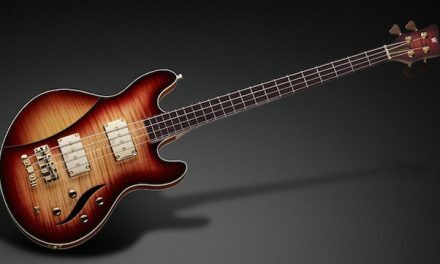 And it does so with fantastic playability and a really cool vibe.